Small compact and is perfect for those that travel by plane because its fits in the suit case or carry on and saves from renting the car seat with the rental car. 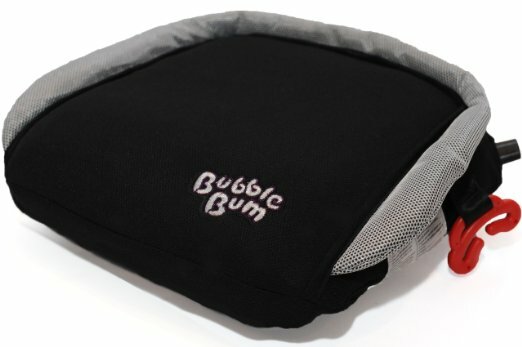 Bubble Bum is the car booster seat in a bag. 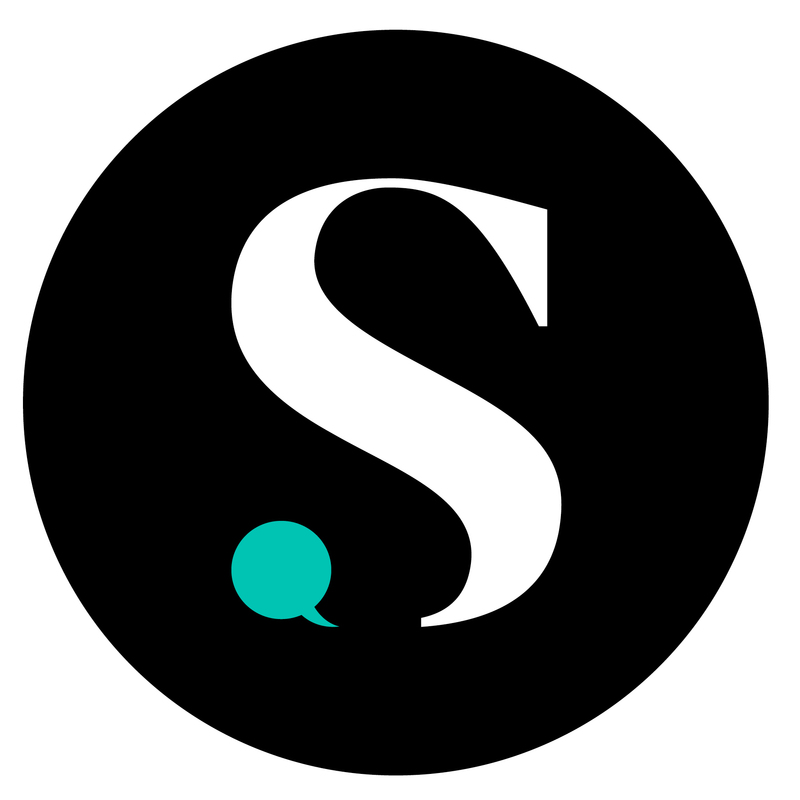 This unique product is portable, foldable, and inflatable. It does meet all US Federal Motor Vehicle Safety Standards as required by NHTSA (National Highway Traffic Safety Administration). Bubble Bum booster seat is recommended for children 4-11 years of age, 40-100 lbs, up to 57", and only with a 3 point car seat belt. This is what you will find inside the packaging. BubbleBum weighs approximately 1 lb. Think of how convenient this would be if you are traveling or not always toting around a booster seat in the backseat or trunk of your vehicle when not in use. Or even making it easier to fit three kids with boosters across the back seat! Woo hoo! This product is made of material similar to what you may have seen in life vests and other life saving products. There is memory foam in the seat for additional stability and comfort. My six-year-old can most of the time put the seat belt through the seat belt restraints, so some children who were on their own for buckling may need assistance with BubbleBum. The seat belt restraint on the inside of the seat seems harder to go through than the outer one due to its location. When we need to use BubbleBum, my daughters have to be assigned times when they get to use it so there is no fighting. I don't remember this when they both got into standard booster seats with arm rests! I thought the smaller size would be a disadvantage, but they don't seem to think so.